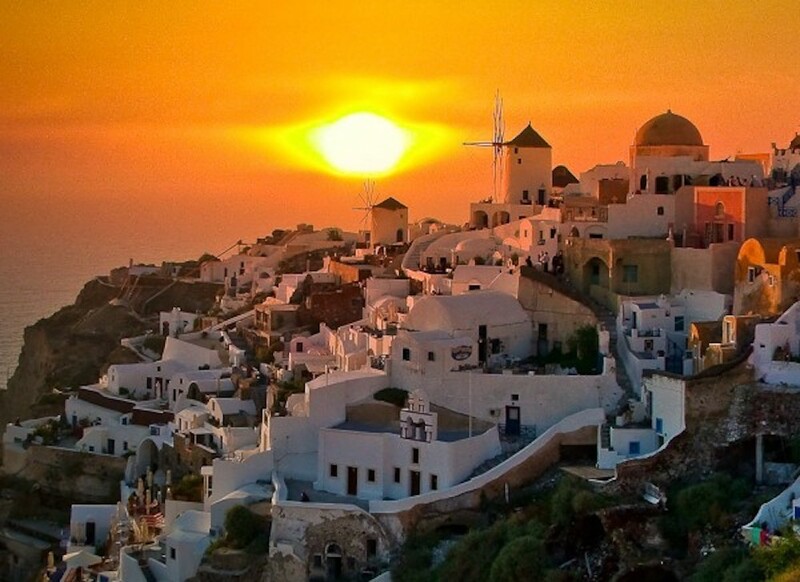 The story of Canaves Oia begins in 1985 when the Chaidemenos family were among the first families to introduce tourism to the fishing village of Oia in Santorini. It was then that Yiannis and Anna Chaidemenos transformed 17th-century caves, once used to store wine, into designer-chic luxury hotel rooms. 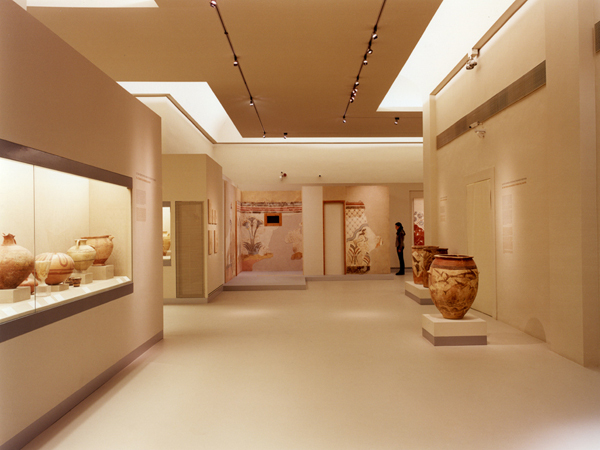 The birth of the Canaves Oia brand led to hotel’s all-white minimalistic concept, which redefined the meaning of luxury accommodation in Santorini. Yiannis and Anna started with 2 caves only and eventually, the hotel expanded to 18 hotel rooms to become the ideal hideaway for romantic couples and newlyweds. 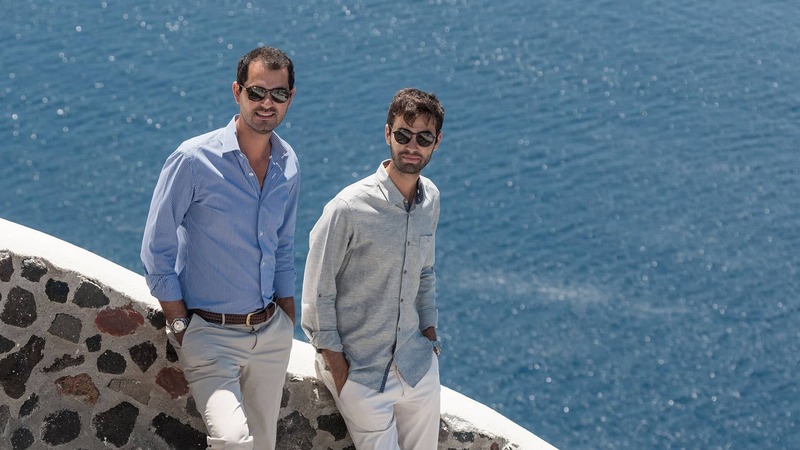 In 2010, the Chaidemenos sons, Markos and Alexandros, took over. Their modern take on hospitality rocketed the brand to new heights with international awards and top-tier media exposure for each property. 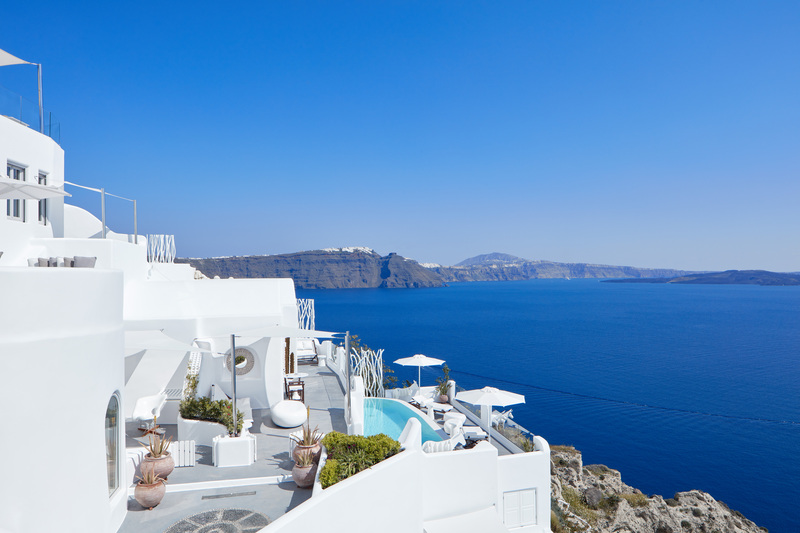 In 2015, Canaves Oia Hotel and Suites underwent a full renovation. In 2017 all common areas of the area were also renovated and a brand new infinity pool was added in both properties.. 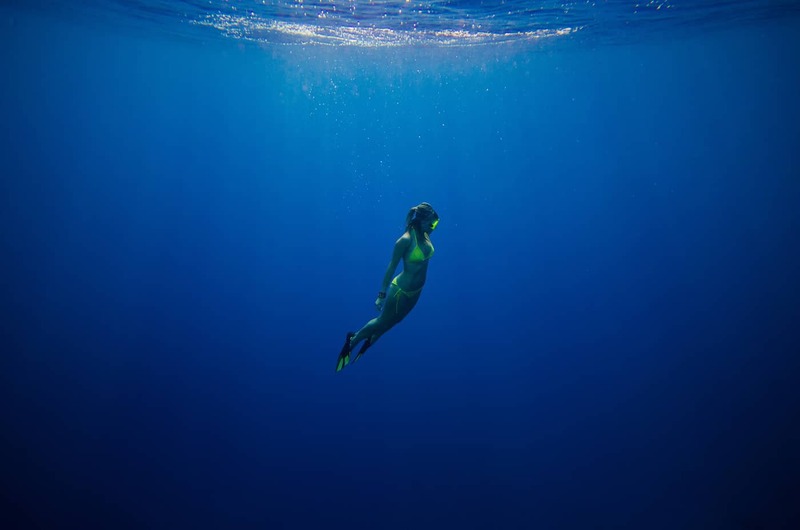 In the summer of 2017, Canaves Oia Sunday Suites launched right next door with eight custom-designed suites, an alternative luxe style and a nautical décor. The property’s modern boutique concept features brand new accommodations with spacious interiors, cozy balconies and panoramic sea views. Today, the Chaidemenos family continues to build upon their legacy of luxury in hospitality. 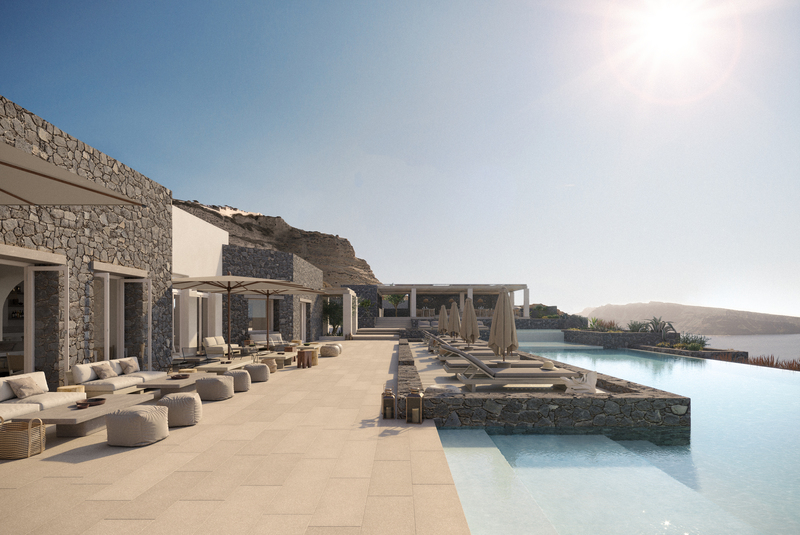 In May 2018, two new properties will be introduced in the picturesque village of Imerovigli and Oia’s Ammoudi Bay. 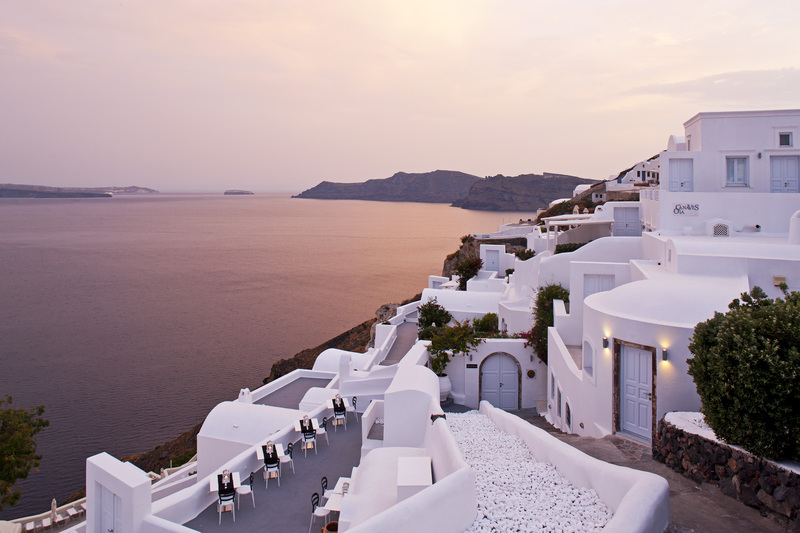 For the future, Canaves Oia is looking to expand to other destinations in Greece. 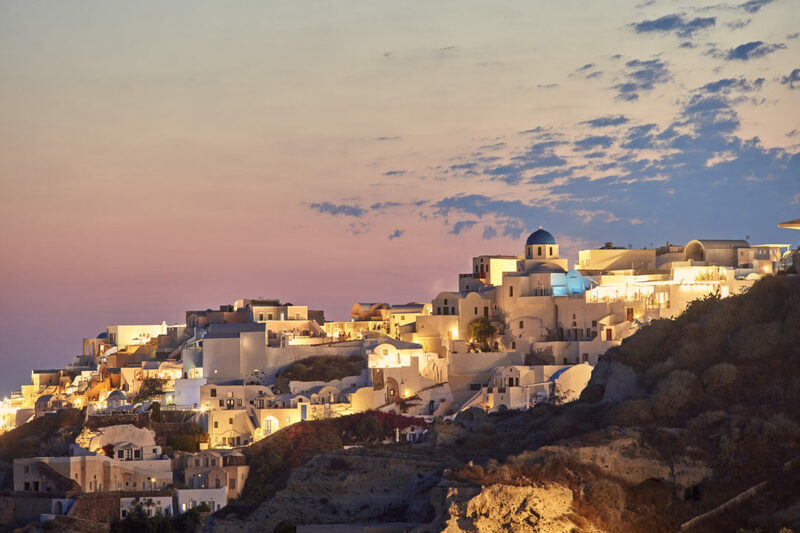 From its inception, the theme of Canaves Oia has remained the same: to deliver unrivalled luxury experiences to guests so they can enjoy Santorini’s best, all in one spot. Brand NEW Canaves Oia Video Set To Top the Charts!